GMO CLICK Holdings, Inc which is a Japanese conglomerate has released the monthly preliminary report of the firm’s variety of subsidiaries for the month of August 2016. The reports show unsatisfactory results in the case of trading volumes of the month. The firm’s has shown positive performance in the month of July but this time the firm fails to meet the results. The OTC (over-the-counter) FX trading volumes of GMO CLICK has came at the range of ¥78.23 trillion in the time of August 2016 and it is 32.8% decrease when compared with the ¥116.4 trillion in the month of July. 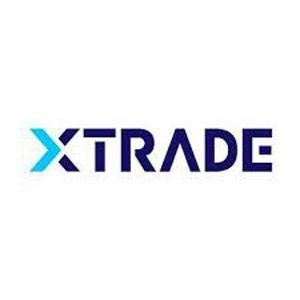 The trading volume of TFX Click has fell down to 29.3% from the last month. As the result the customer assets have been dropped to 662,782 from 680,270 millions. Though the number of new traders of GMO CLICK has been increased in this month, the volumes have been decreased. However, in August, the total number of brokerage accounts has been increased to 295,333 from 293,330. 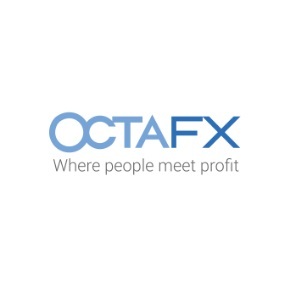 Similarly the OTC FX accounts have also been increased to 452,222 from 448,805. Meanwhile the TFX Click 365 accounts is also increased to 344, 836 from 341, 496. The count of CFD accounts has been increased to 58,561 from 57,933. Though there is an increase in many factors, the day to day statistics of GMO CLICK was very disappointing when compared with July 2016 in which only 20 trading days have been offered for the equity market in Japan. When it comes to August the trading has been offered for 22 to 23 days.